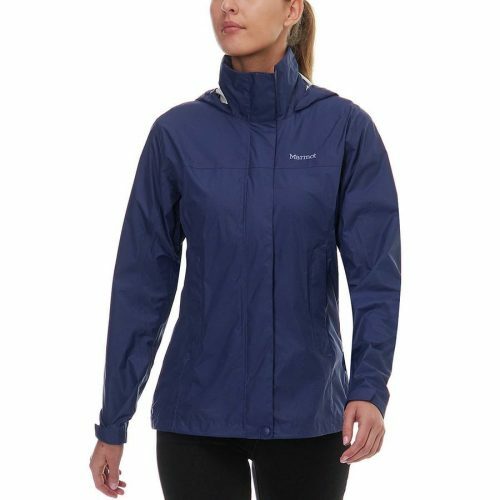 When speaking to outdoor activities fans, the first few brands that come to everyone’s mind are The North Face, Columbia, Patagonia, as well as Marmot. 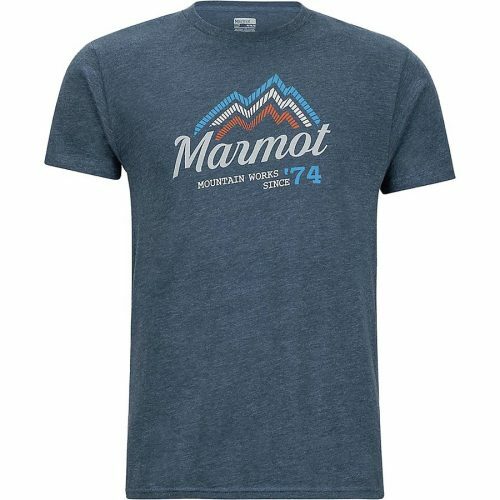 Marmot is another very popular brand in the United States and the price is better than other outdoor brands we can find on our shores. 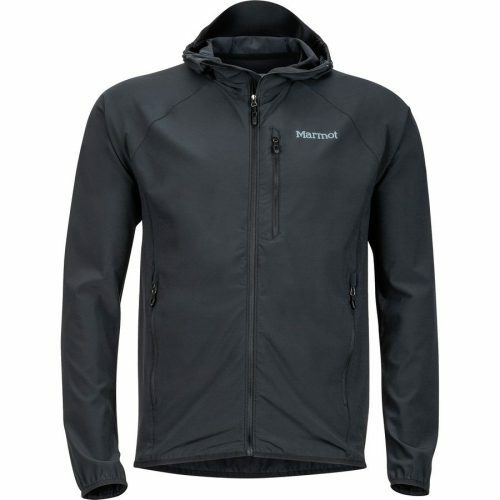 US online shop Steep & Cheap has a 65% discount on Marmot, get their Softshell Jacket for only US$52.48 (about RM240)! Or shop T-shirts, hats, backpacks, etc. and ship it to our US warehouse!